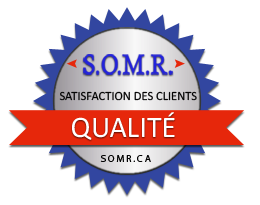 SOMR's first priority is: customer satisfaction. At SOMR, we are committed in providing reliable products without defects, consistent with the requirements of our customers, delivered on time and at a competitve price in order to continously increase the satisfaction of our customers. S Sensitize, train and develop the skills of our employees. 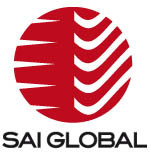 O Optimize and manage our operations in a participatory and innovative manner. M Mastering the performance of our processes. R Respond quickly to our customers by demonstrating agility and proactivity.